20E-CIM 2 HP, 230V Submersible Man. Effluent Pump, 3 Ph. 20E-CIM 2 HP, 460V Submersible Man. Effluent Pump, 3 Ph. 20E-CIM 2 HP, 200-208V Submersible Man. 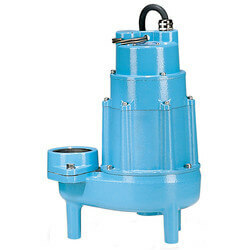 Effluent Pump, 3 Ph.